Confused with all that Epoxy Flooring advice out there? Watch the Video to Learn more about our Training Course! You want to take on new challenging jobs and grow your career. But you’re not confident in moving forward. 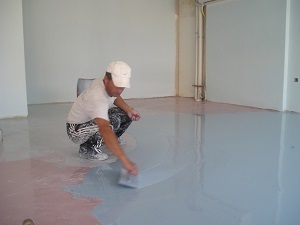 You are aware of the risks and failures with epoxies. When I first got involved in epoxies I had no clue what I was doing. Epoxy flooring looks fairly simple until you start experiencing failures. Why? Because people don’t realize that this quite a hard craft. It’s not just about showing up on-site with a roller and two buckets. Proper application of resinous floor coatings is actually a very special skill. And I had my failures. Clients calling me at 6 in the morning telling me that the floor has not cured, and how this delay will cost their business… Floors packed with bubbles… coatings cracking after just a few weeks. 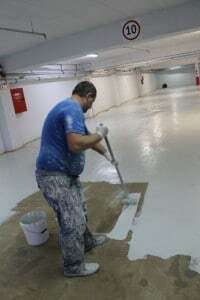 So I’ve developed this online epoxy flooring training course to help contractors and construction professionals learn the basics of Epoxy Flooring. In this course you will get over 3,5 hours of learning material that will speed up your learning pace. You will acquire the skills and the confidence to become a successful epoxy flooring professional. LearnEpoxyFloors is composed of six video lectures each 20-30 minutes in duration. Each video covers one epoxy flooring training module and is presented in a slideshow format with pictures from real projects. The content of each module is described below. Module 1 looks at the Key stages of epoxy flooring. I go through the main stages describing surface preparation, priming, grouting and then coating. Module 3 explains some basic concepts of epoxy chemistry where we discuss the importance of the A and B components, solvents, water based products and mixing the correct proportions. Module 5 is all about organising your team, your supplies and the equipment that you will require to execute a flooring project. Module 6 goes beyond epoxies and we look at other types of resinous flooring systems. We discuss polyurethanes, acrylics, MMAs and more. The course also includes TWO SPECIAL BONUSES. The first bonus is a troubleshooting guide that lists the most common problems with epoxy floors. The other two bonuses are two handy checklists. The first sheet is a list with all the basic supplies that you should have when you are carrying out at an epoxy project. The second checklist is a list of nine things you should check before starting to coat the final coat on a flooring project. Joining is very easy! The cost to join is just 97 USD, which is about the cost of one full pack of epoxy coating! Just click on the button below, enter your Paypal or Credit Card payment details and you will immediately get the link delivered to your inbox with access to all the course content! 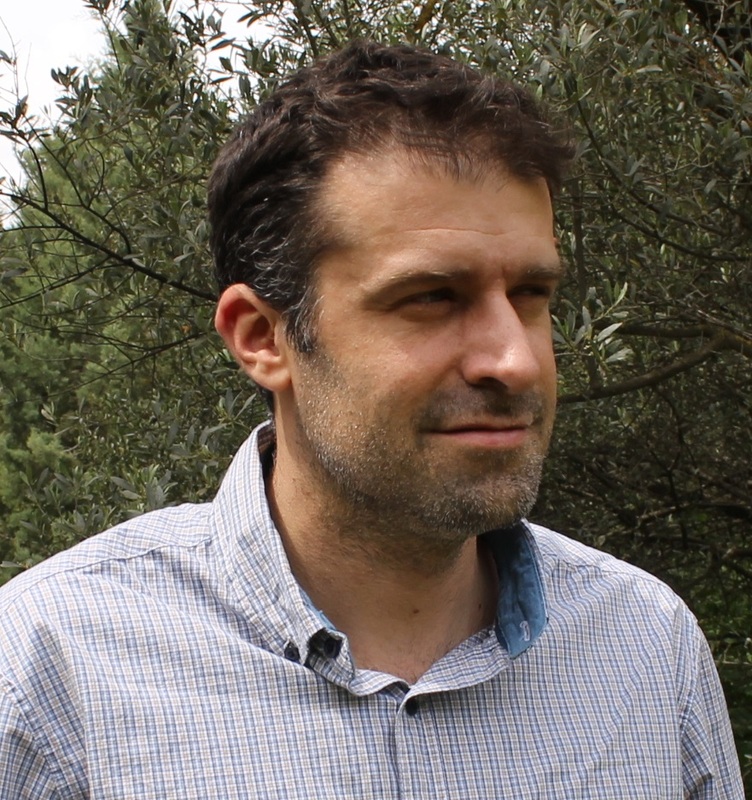 Who is the instructor and what is his background? What did other students have to say who completed the course? What if I sign up and I realize that this course is not for me? This course comes with a 30-day money back guarantee. If for whatever reason you are not happy with the course we can arrange to have you refunded. JOIN NOW by clicking on the button below!